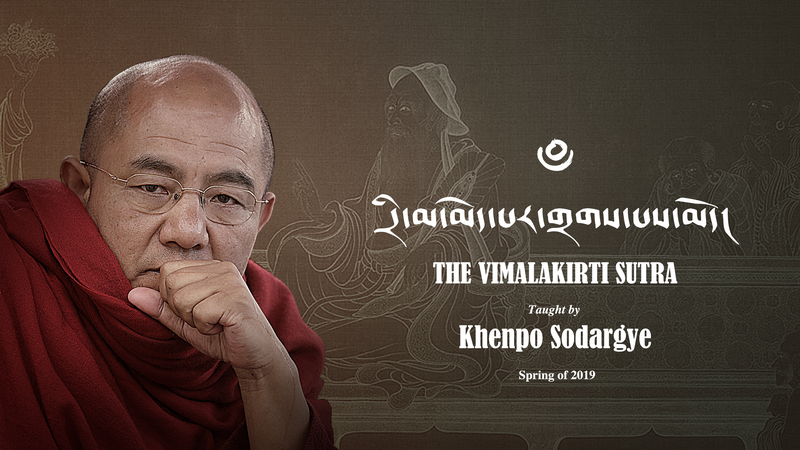 At 7:30 PM (UTC+8, Beijing Standard Time) on March 25thand 26th, Khenpo Sodargye will continue to give the teachings of the Vimalakirti Sutra, as the session 40 & 41, with English and Japanese simultaneous interpretation available. During each session, Khenpo will give the Oral Transmission of this text in Tibetan. You are very welcome to join us!